Call us at 256-830-4637 today. 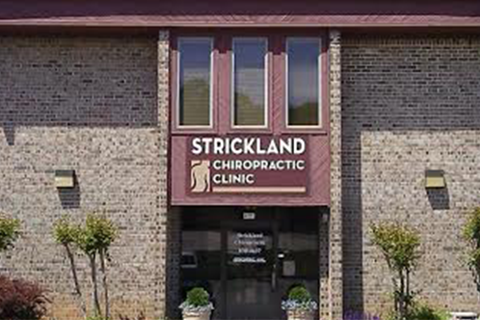 Located in the northwest area of Huntsville near the University of Alabama-Huntsville campus, the healthcare professionals at Strickland Chiropractic Clinic are dedicated to helping you by combining skill and expertise. 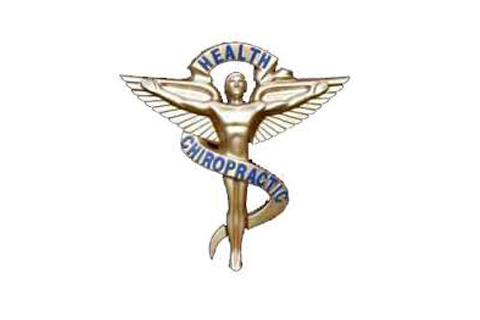 Strickland Chiropractic is a family owned and operated business that has been serving the community for 34 years. 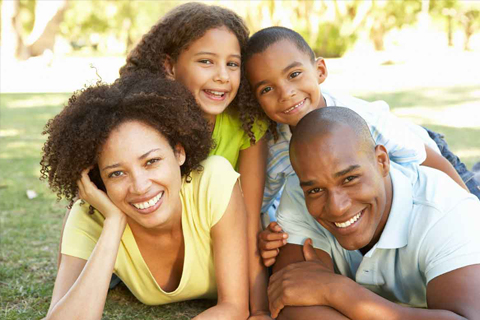 Dr. Ken and Dr. Sandy Strickland are committed to bringing you the best care possible. 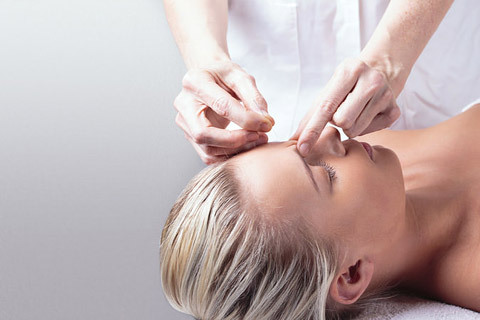 Patients seeking treatment at our clinic are assured of receiving only the finest quality care through the use of modern chiropractic equipment and technology. 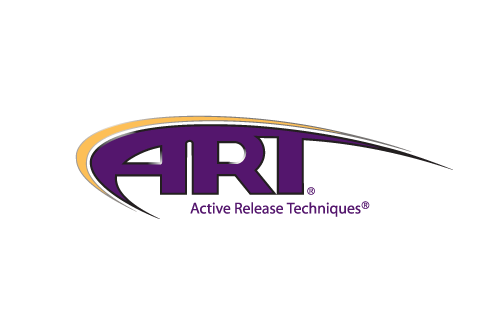 The clinic offers many different treatment options including chiropractic spinal adjusting, Active Release Technique (ART), clinical acupuncture, decompression therapy, and soft tissue therapy. Our office works on an appointment only basis.